Gifts for kids, gifts for friends, gifts for teachers – this is how my mind is rolling right about now. Probably, you have the same thing on your mind – I need some unique gift ideas so I don’t need to fall back on just a gift card! I’ve been searching and searching, and I’ve found or got reacquainted with some really unique ideas out there. I want to share what I found with you in hopes they help you with your holiday gift-giving decisions. Most of these are great for any age, even adults! (I have my eye on the Putty Bear below for myself!) And, most could work for a girl or boy. At the bottom of this post, I have some suggestions for gifts that can double as stocking stuffers or stand-alone presents, depending on your needs. Unique Gifts They'll Love, ANd you'll Love more! I love that this will encourage kids to be more active – inside and outside of the house! And, they’ll love the idea of being even just a few inches taller! My kids love to create new worlds and buildings in their artwork, and, chances are, yours do, too. 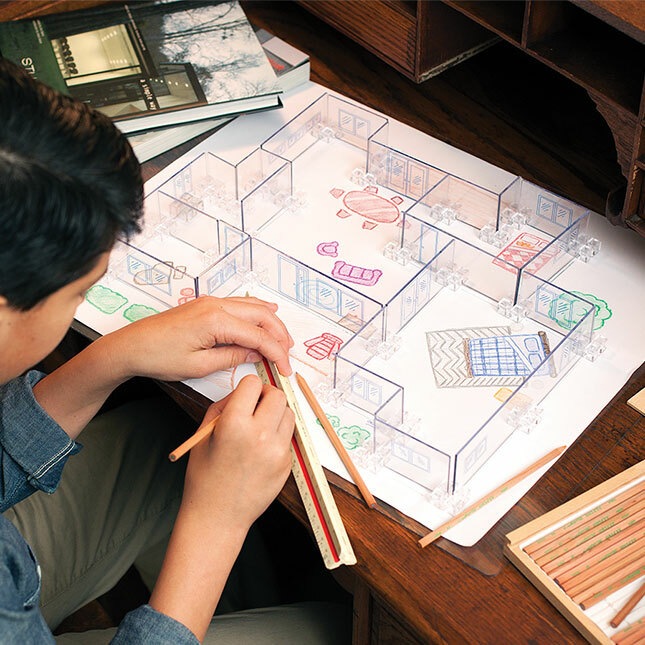 This Architect 101 set gives them another way to show off their dream house in 3-D, just as an architect might. Oh, I just want to squeeze these little guys! 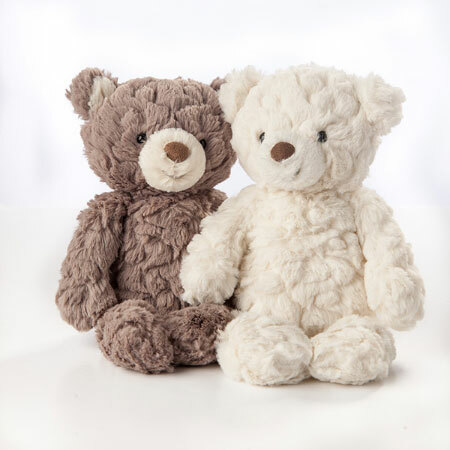 I’ve found that it’s hard to go wrong with a stuffed animal for a gift at any time – especially these cute Mary Meyer Putty Bears! Give kids a taste of what it’s like to create, advertise and make products for a business with this box from Boss Club. This box comes ready with materials they’ll need to start a business – including advertising materials! The box in the picture is the dog treat business start-up kit. How cute and educational! Make a Craft, Send to Charity! What a win-win! 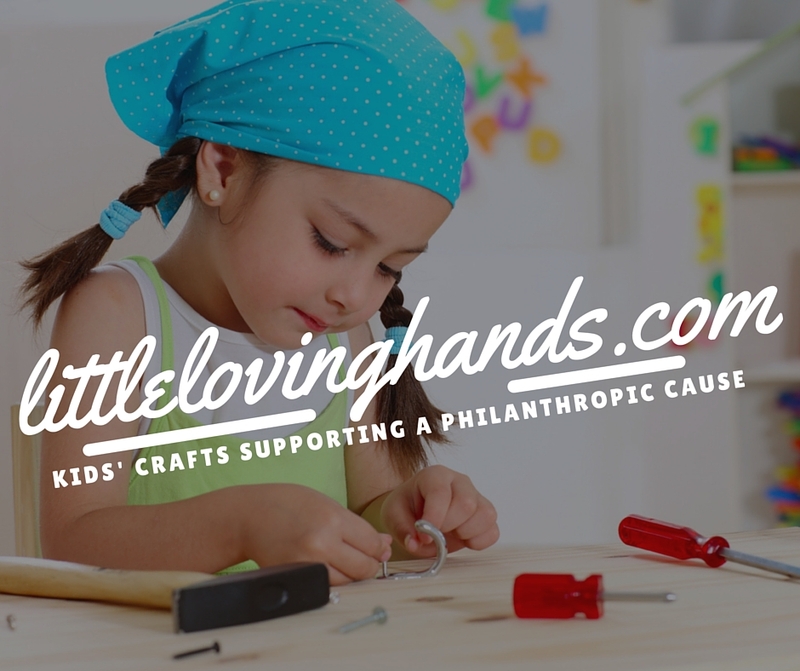 A child makes a craft out of the items sent in a box from Little Loving Hands. Then, the child sends his/her masterpiece to another to enjoy! What a way to spread kindness and teach kids about the bucket-filling benefit of acts of service for others. My son has created so many fun projects with this set! 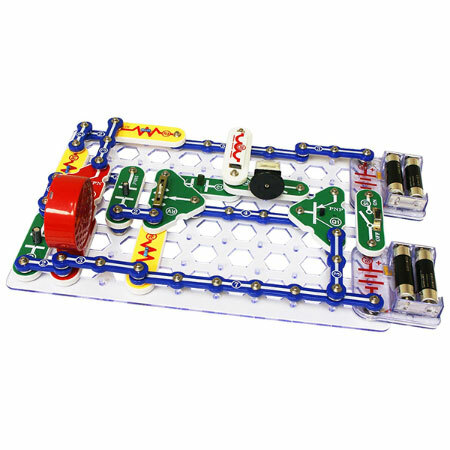 He even created a circuit that played the radio! He then played while listening to a radio station broadcasted by his own design! 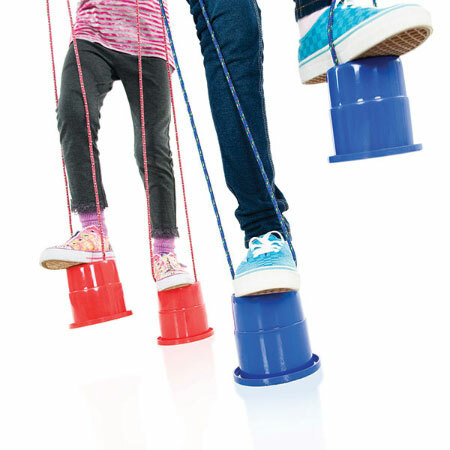 I love that this is super simple, out-of-the-box kid-powered fun! I can already see my kids holding contests. 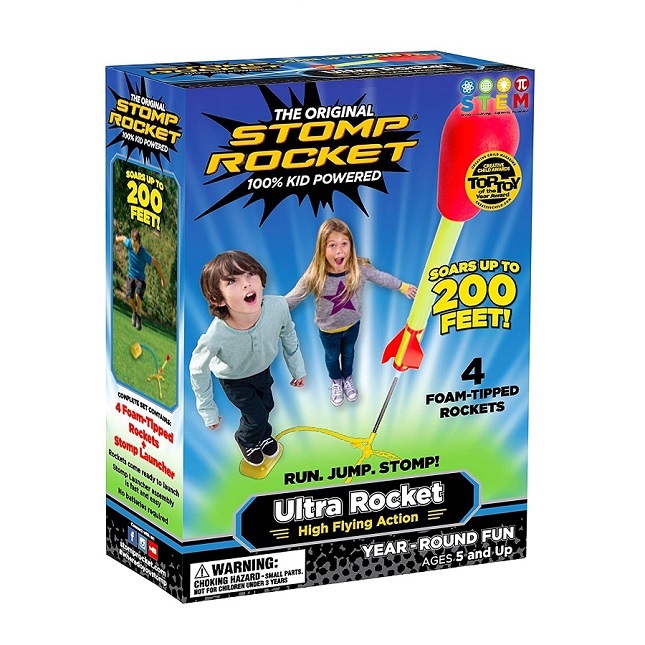 The rockets can go up to 200 feet! The below product suggestions are automatically generated through my participation in the Amazon Associates Program. If you click through and purchase something, I might receive a commission at no extra charge to you. We first discovered these at a restaurant that provided these to kids rather than the traditional crayons and coloring page. They were awesome! You can create and build all sorts of objects – great fun! Mommy and Daddy had fun with these, too! Throw some in your purse for the next time you need a calming tool! 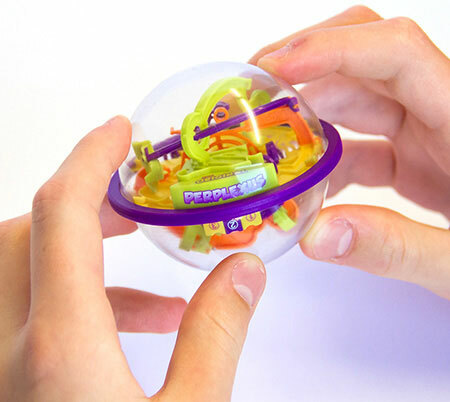 My son received a larger version of this for a gift several years ago and he still likes to solve his. At only 3 inches in diameter, this one is perfect for a stocking and perfect for waiting rooms at doctor’s offices! We love these, and I love them most of all because they’re washable, leave very little mess, and, best of all, they are non-toxic (as are all Crayola products, which puts my mind at ease). These paint brush pens make it easy to allow the kids to paint without getting out all of that messy, strong-smelling paint and separate brushes. These, paired with the Crayola Paint Brush Pens, would make a great combo kit for a stand-alone gift or as separate presents in a stocking. A white canvas may seem a little basic, but it actually adds a little sophistication to their little masterpieces – and, they make for a more durable surface for long-lasting artwork they can hang in their room or wall of fame. There you have it – some unique gift finds that you can feel good about gifting to the kids in your life. If you’d like some inspiration for non-toy gift options this holiday season, click here to route to my complete 24-Day non-toy advent present plan for kids (FREE printable available). If you’d like a fun way to find out what they really want for the holidays, click here to get my FREE printable Wish List worksheet for kids!